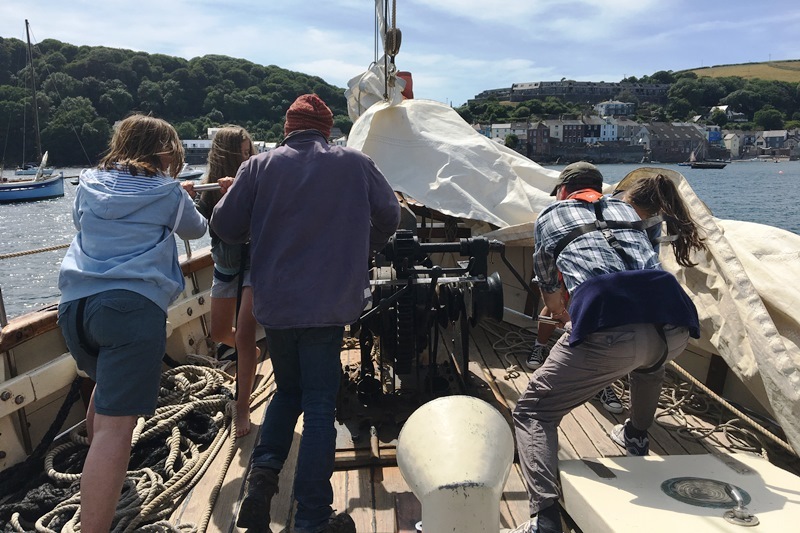 Every year in June we join a flotilla of boats for the South West’s largest sailing fundraising event, the Eddystone Charity Sailing Pursuit; 26 miles of fun to the Eddystone lighthouse and back. 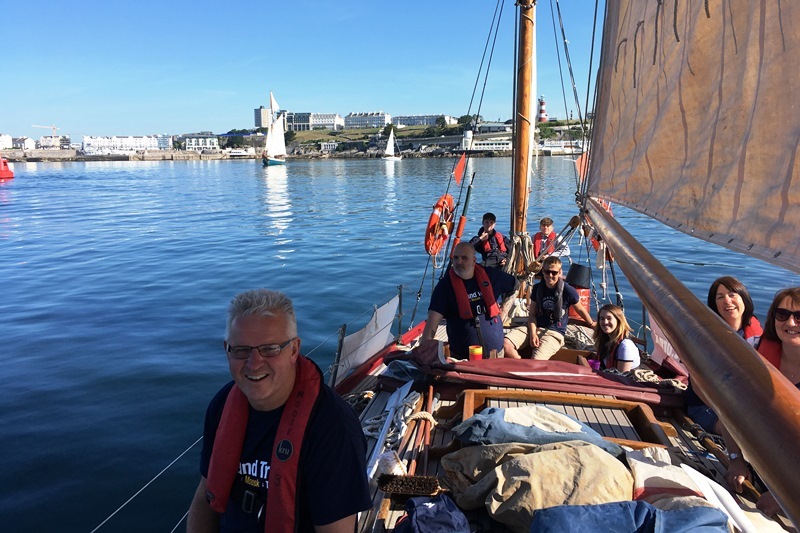 This event is our main fundraising activity of the year, and funds raised enable us to continue our work providing sail training opportunities, through financial and moral support, to young people who could not otherwise contemplate taking part in activities of this kind. Through our sailing programs young sailors return home with increased motivation, confidence, team-working, leadership and communication skills, and a fresh perspective on their self-worth and abilities. In 2018 we raised just shy of £6,707 (read more here) and 2019’s date is already in our diary, Saturday 15 June. 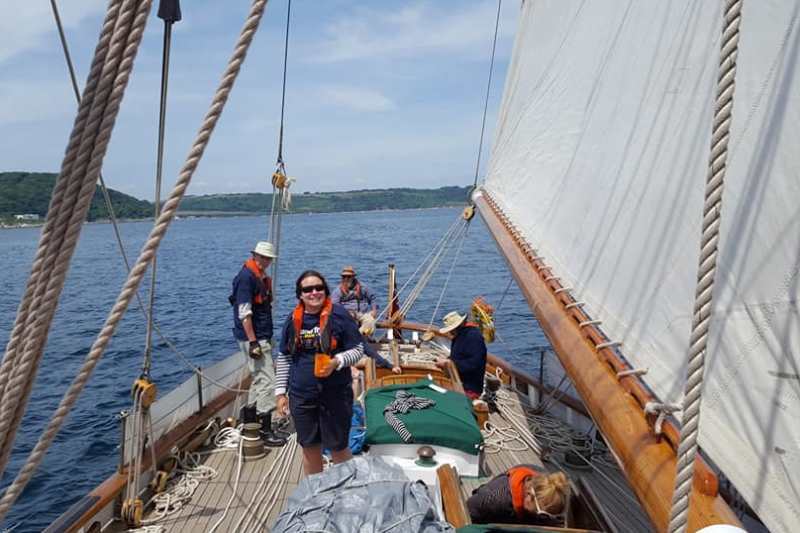 If you are interested in joining us in this popular event, you can enter your own boat and join our team, or you can come on board one of our boats and be part of our crew – no experience or prior skill is needed, our professional staff will coach you in every aspect of sailing. To reserve your place or for more information contact us on 01752 823007. BT MyDonate takes 0% commission and is a free online fund-raising service where every penny donated goes directly to us.